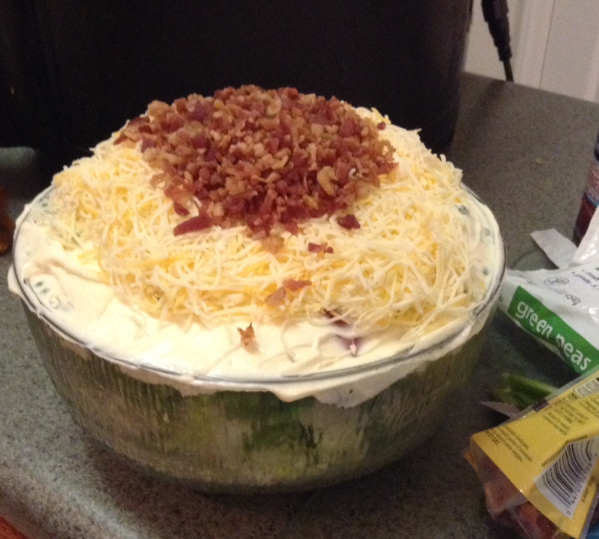 We don’t know why we thought a chicken salad recipe was some complicated and complex concoction but our grandmother shared a great chicken salad recipe with us. 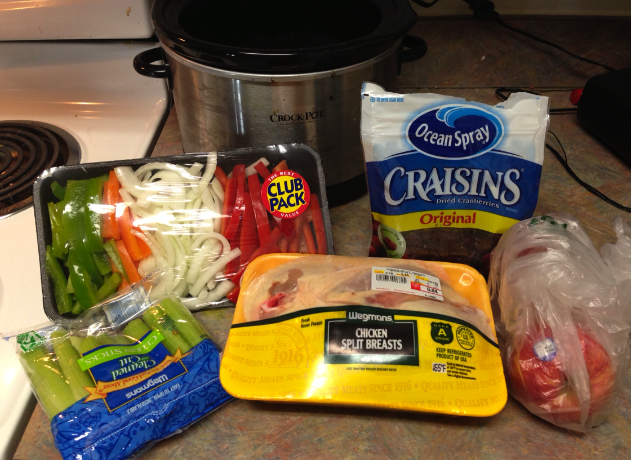 Place the chicken and half of an onion in a crock pot and allow it to cook for a few hours. Consuming the right amount of vegetables daily is a difficult task but its super important in this thing called adulthood. The recommended daily amount for vegetables is three to five servings and as of lately, I could definitely be doing better in this category. 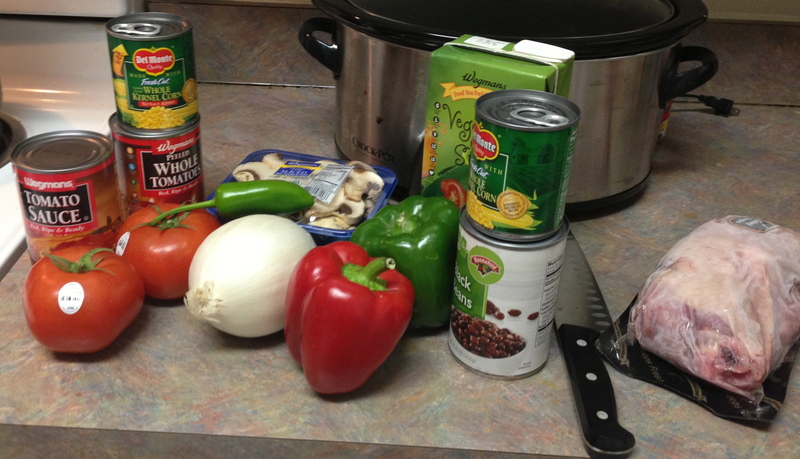 If you can relate you may want to try this veggie and chicken chili recipe! 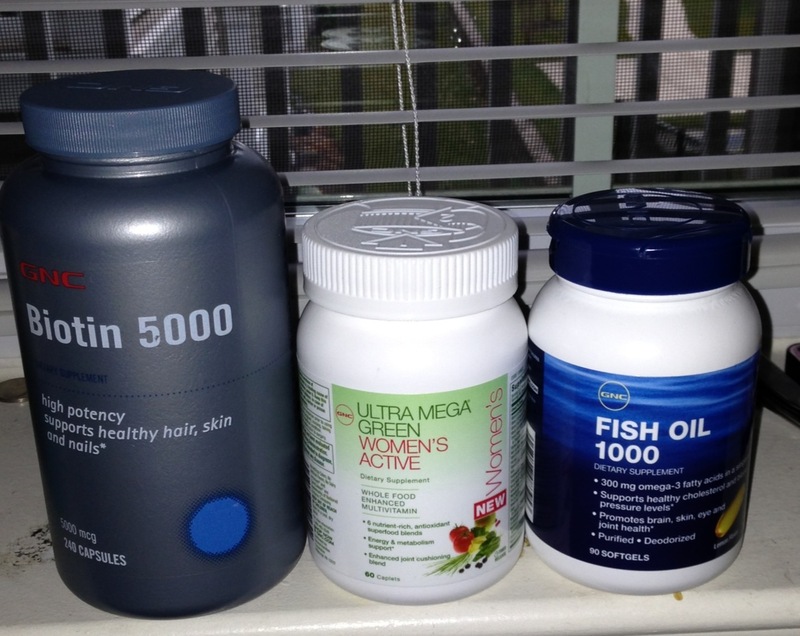 About a month ago, in a quest to become a healthier individual, I started taking vitamins daily. I am also making a conscience effort to drink 60 ounces of water a day. 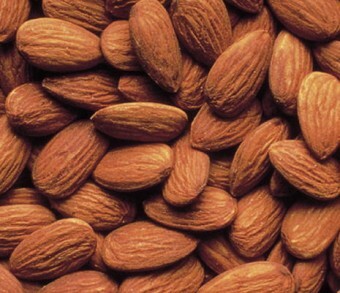 I can honestly say that I notice a difference and feel healthier. 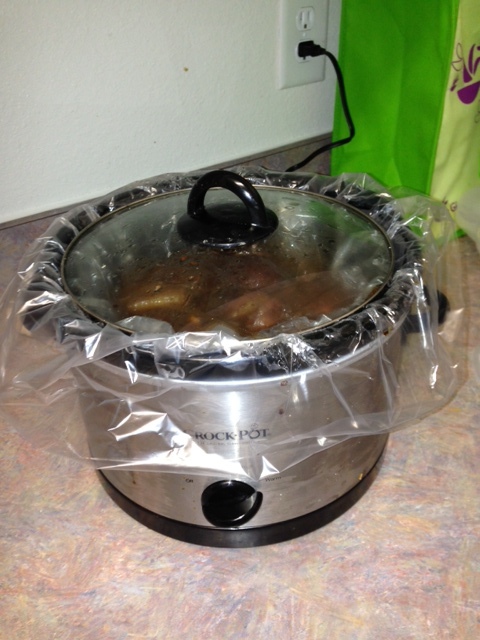 The crock pot is one of the greatest cooking inventions and I use it frequently. The slow cooker is a winner in my book for many reasons. It’s generally a healthier way of cooking, requires little prep time, uses less energy than a conventional oven, and after I arrive home from a long day I have dinner waiting for me. Whats not to love about that?